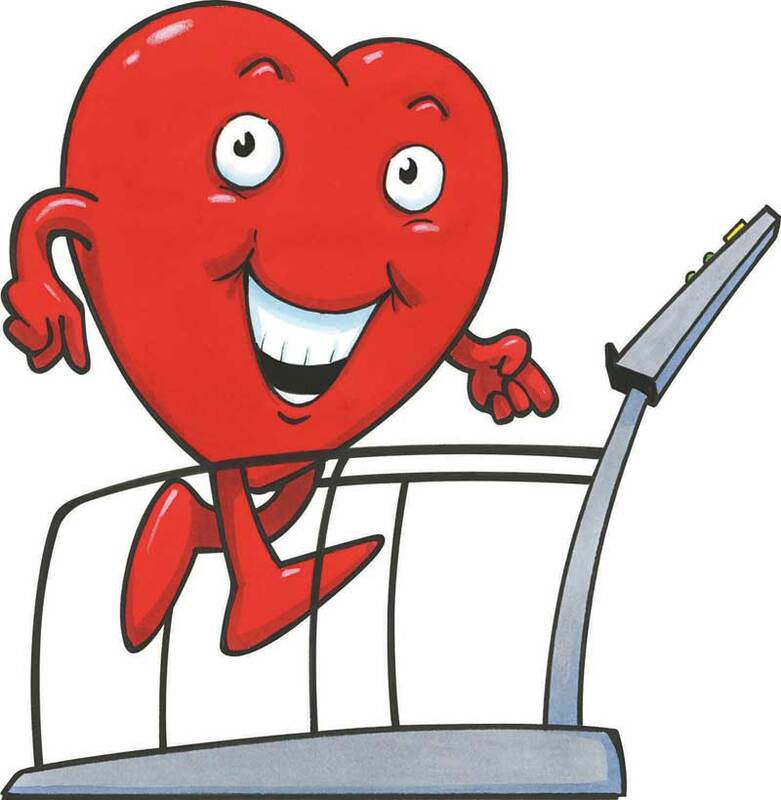 February is American Heart Month, and area YMCAs suggest that it offers an optimal time to take stock of what you’re doing to maintain a healthy heart. • Decrease the amount of salt in your diet. Eat fresh and frozen fruit and vegetables and read nutrition labels. Dietary guidelines recommend Americans limit their sodium intake to less than 2,300 mg per day. • Be physically active for at least 150 minutes a week to help maintain a healthy weight and lower cholesterol and blood pressure. • Don’t smoke. Using tobacco greatly increases the risk for heart disease. Find helpful information about tobacco use and quitting at www.smokefree.gov. • Monitor your blood pressure and take medications prescribed by your doctor to keep blood pressure at a healthy level. 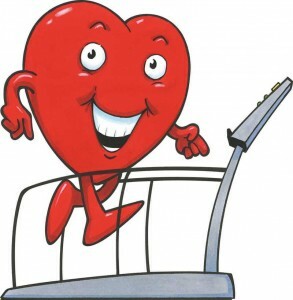 To make it easier to get heart healthy, anyone who joins the YMCA of the Brandywine Valley on Valentine’s weekend, Friday, Feb. 14, through Sunday, Feb. 16, will receive a $50 Y gift card. The card can be used for any Y service or program, such as personal training, small group personal training, TRX, swim lessons, or other healthy living programs. 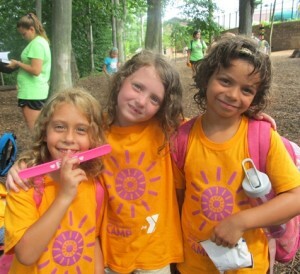 For more information, visit www.ymcabwv.org.